Earn Online Money: How Much it Cost to Start a Self Hosted WordPress Blog? How Much it Cost to Start a Self Hosted WordPress Blog? Everyone knows that hosting your own blog is a costly affair and this question comes to everyone who just started with Blogging or plan to start with their own self hosted blog. How much it’s going to cost to create a self hosted WordPress blog. In this post, I will point out some of the cost which is involved in the process of set up a WordPress blog. 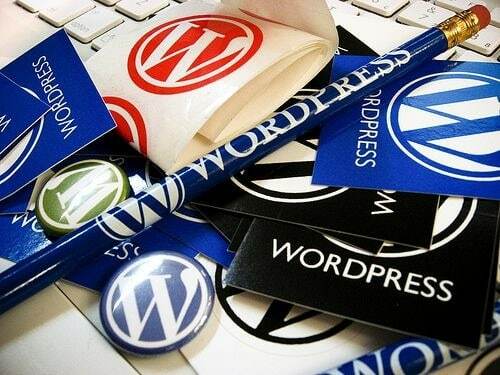 WordPress is one of those platform, where you can start at minimal cost. WordPress software is free and you can download it for free from WordPress.org page. Though, there are some requirements like a domain name, a hosting space which you have to pay for. after that it depends upon your requirement, how much you wish to spend on customization, SEO and other factors. If your interest is just to start a blog on WordPress, you can start with minimal cost of $60 for an unlimited hosting and domain with Bluehost and Dreamhost. You can learn about all such hosting which is best for WordPress here. Note: before you buy domain name specifically, look at below hosting options. Bluehost hosting gives you one free domain name with every hosting package. This is one major investment that you will be doing in the process of starting your own WordPress blog. I will never suggest to compromise with the quality of Hosting. You should try to get reliable and affordable Webhosting. For a new blog, shared hosting are recommended and here are some of the recommended WordPress hosting along with price for 1 year. Thats what you have to make expense to start your wordpress blog.